According to its name – Big Calc is a big calculator for your Windows desktop. Very useful thing for people with poor eyesight. 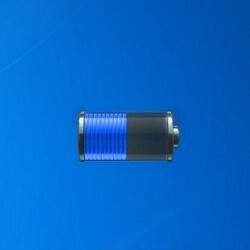 Hey Buddy!, I found this information for you: "Big Calc". 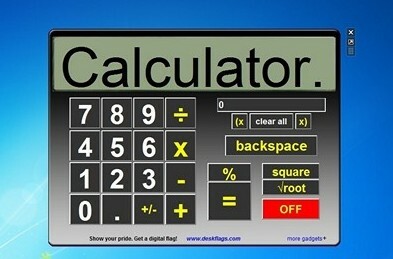 Here is the website link: http://www.gadgetskit.com/gadgets/big-calc/. Thank you.